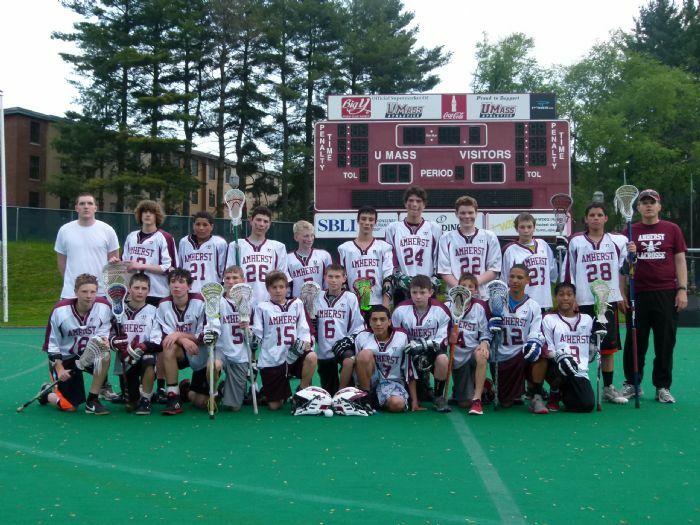 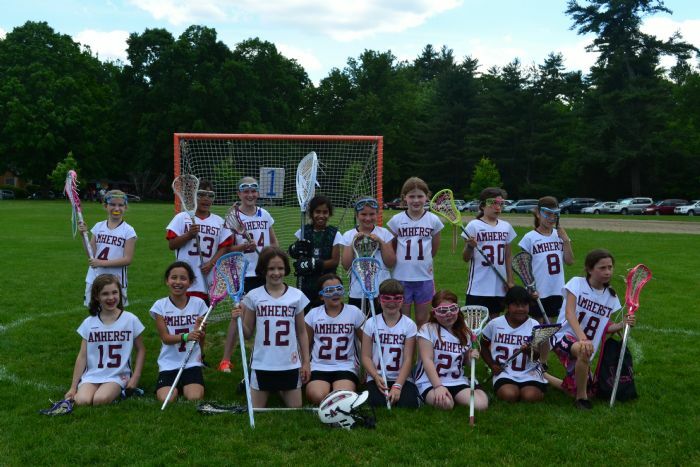 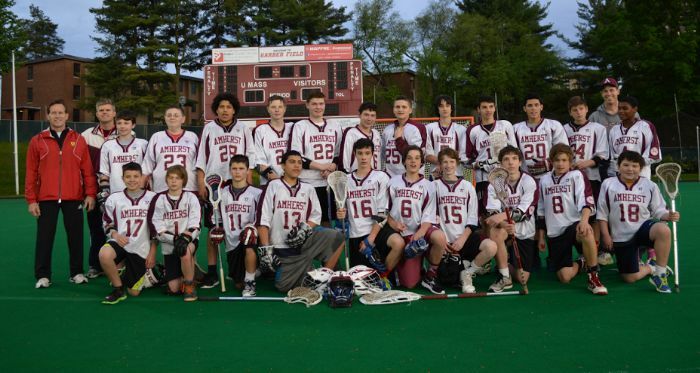 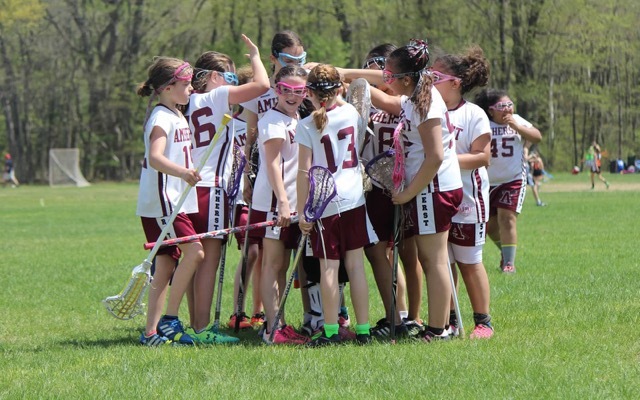 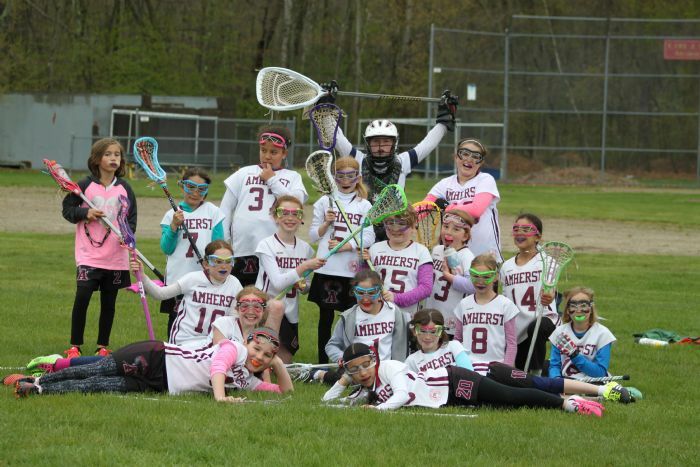 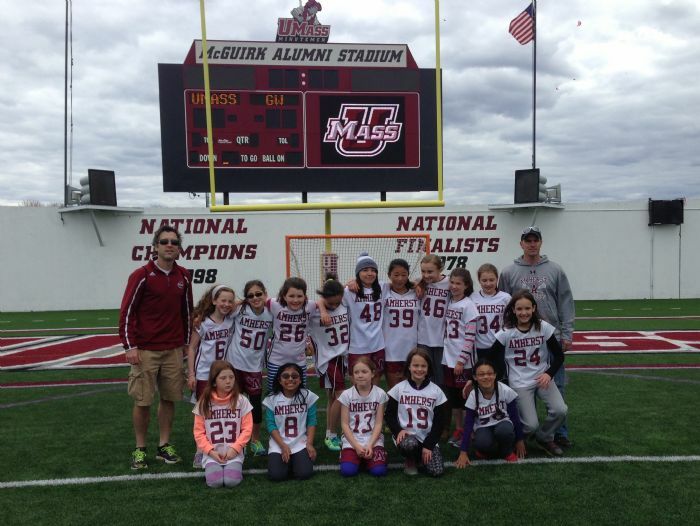 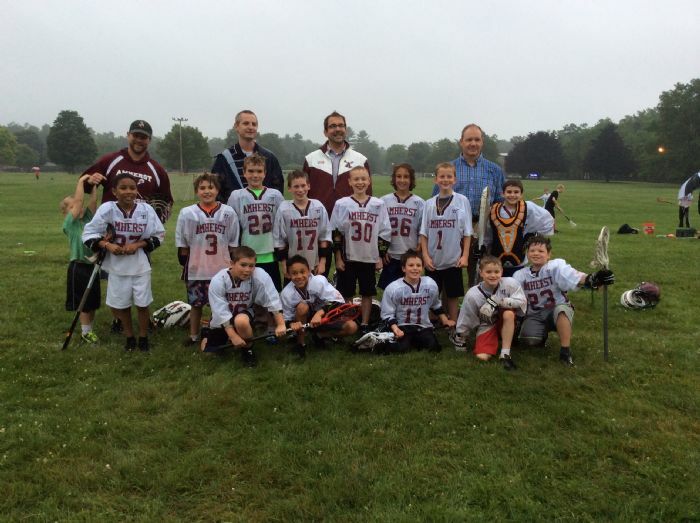 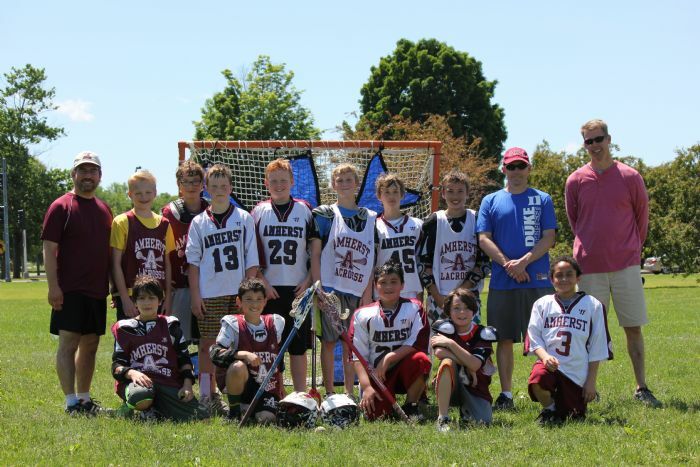 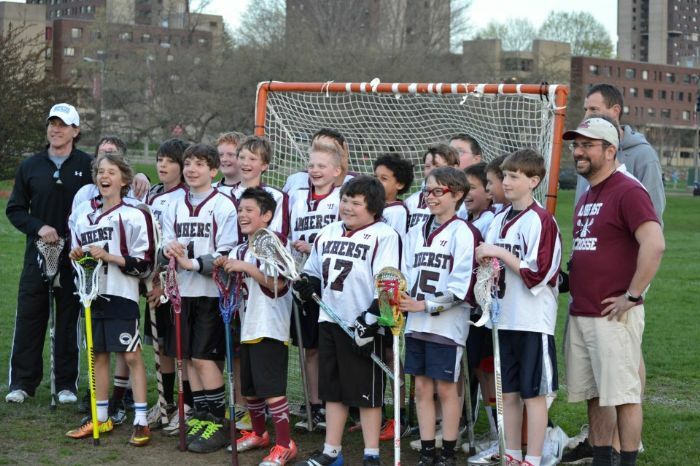 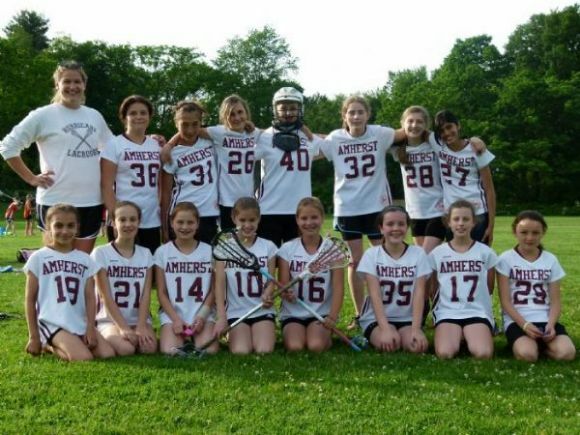 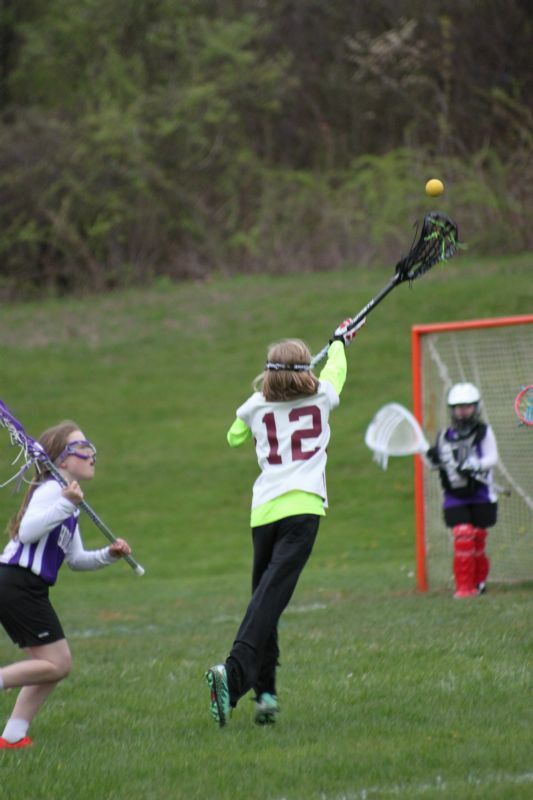 Welcome to Amherst Youth Lacrosse! 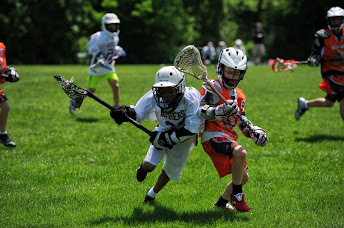 If you are a returning player, welcome back! 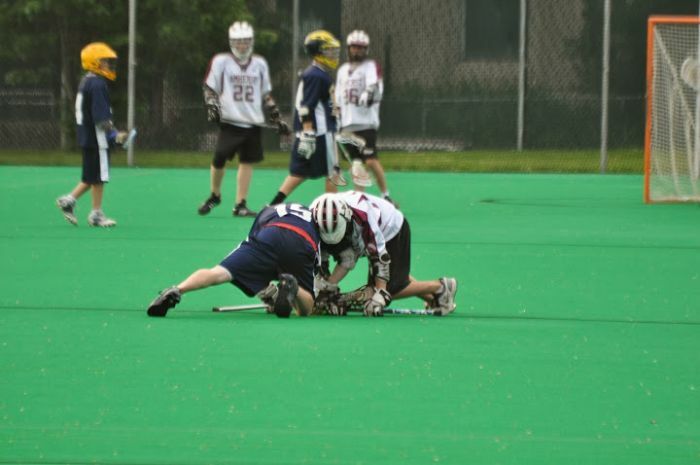 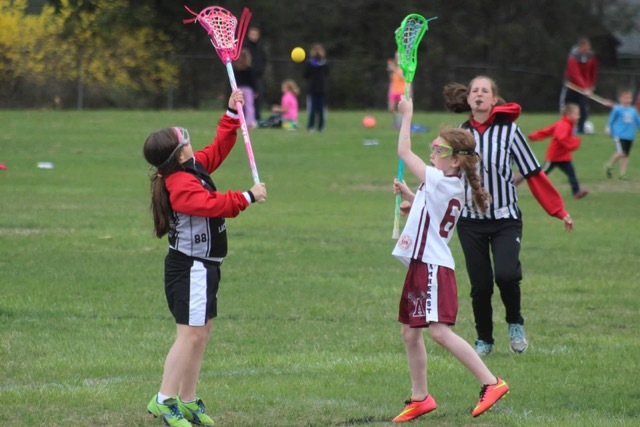 If you are a new player, thank you for considering the wonderful sport of lacrosse! 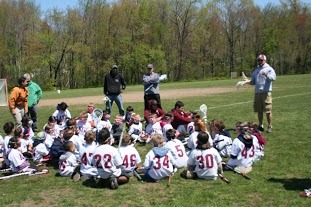 New players are encouraged to give the sport a try. 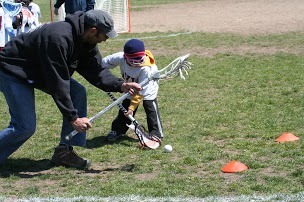 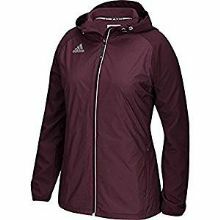 Equipment is available to rent for a modest fee so that equipment costs are not a barrier for participation. 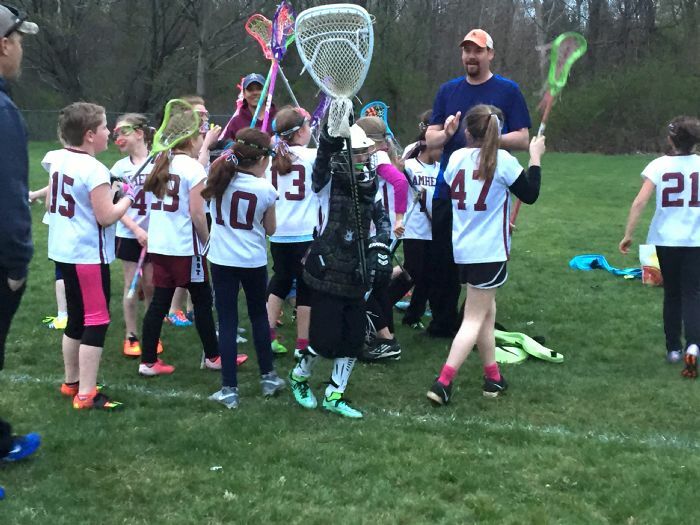 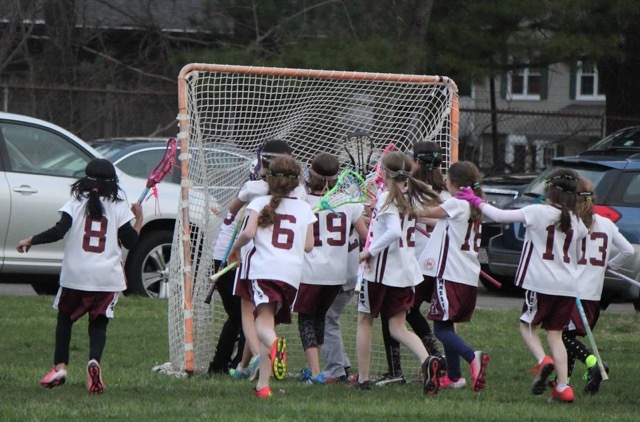 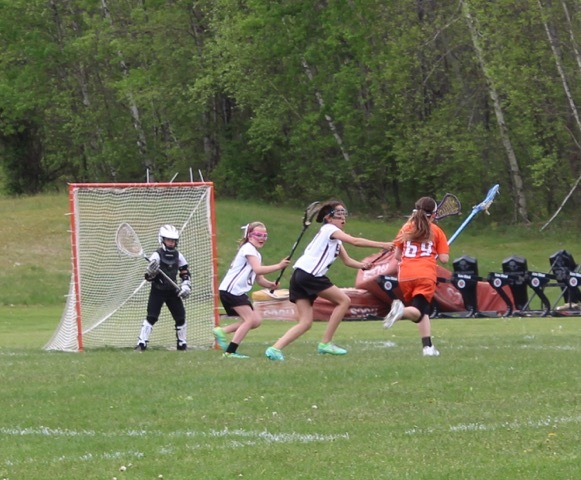 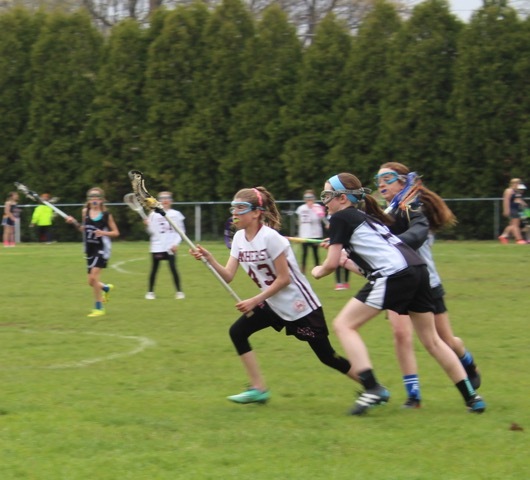 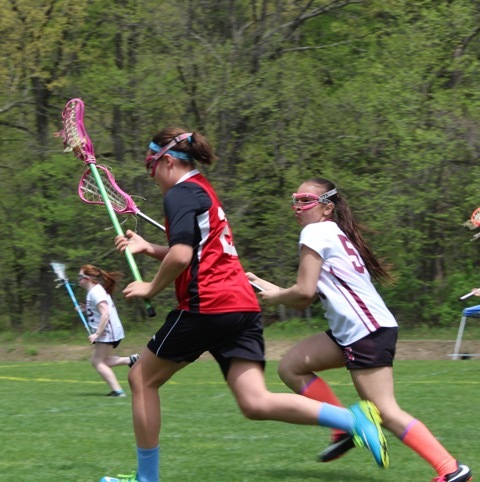 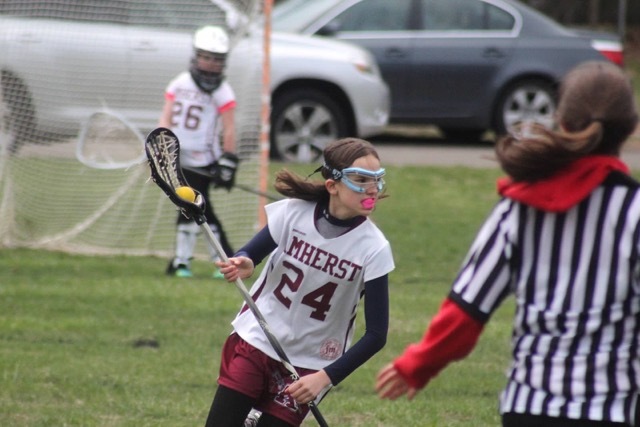 Registration for the Girls and Boys lacrosse teams are capped when a limit is reached. 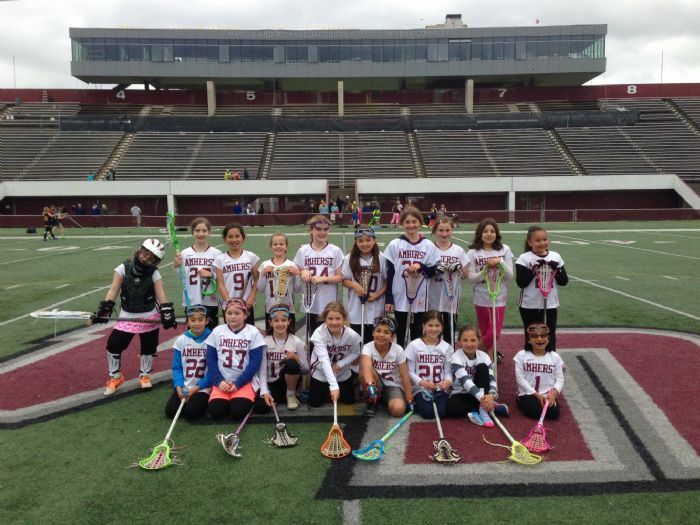 Please register early in order to ensure that your son/daughter has a spot on the team. 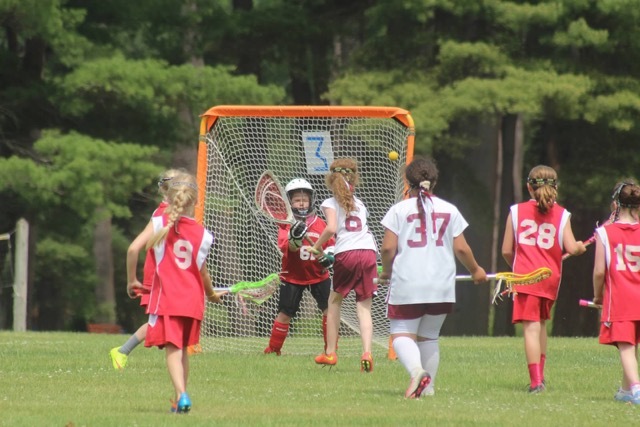 AYL prides itself with making the sport accessible for families. 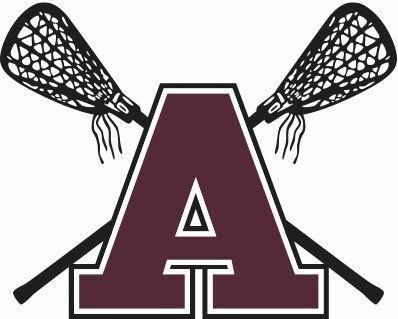 Please conider applying for the Jamie Mullins scholarship if the fees are too burdensome or contact AYL directly if you need some flexibility in this area. 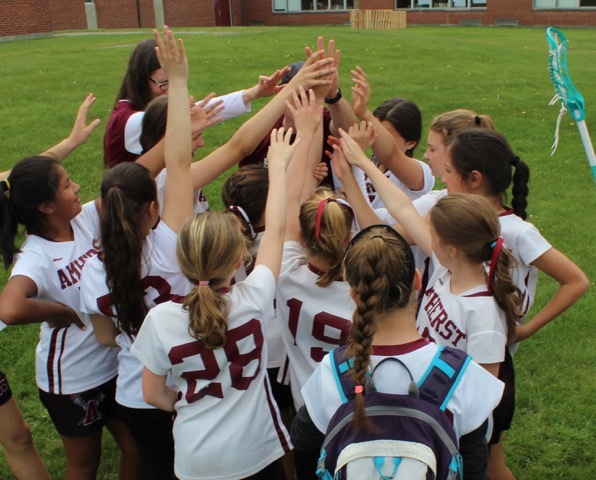 Do not hesitate to e-mail with any questions. 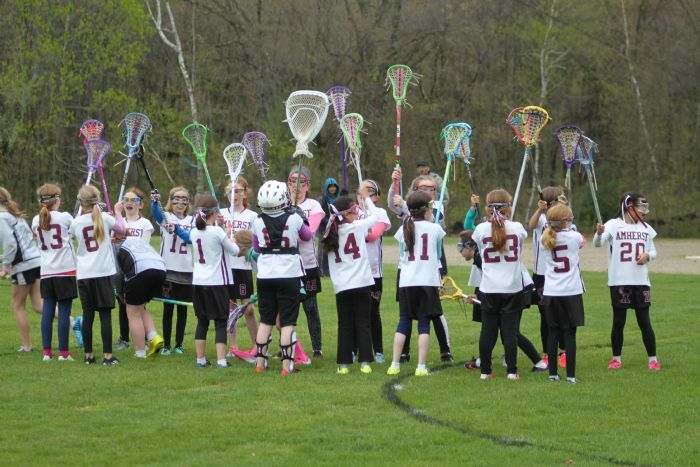 Questions pertaining to exact practice and game days are yet to be determined. 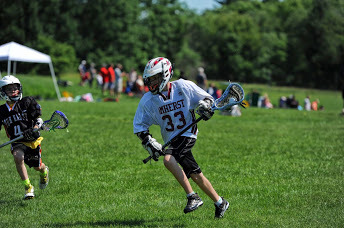 I look forward to seeing you on the lacrosse field!